1150 Sacramento condos are located in the coastal town of San Francisco, California. This is a very small boutique building that is home to 28 luxury condos with two to four bedroom floor plans that range in size from 1,789 to 4,300 square feet of living space. 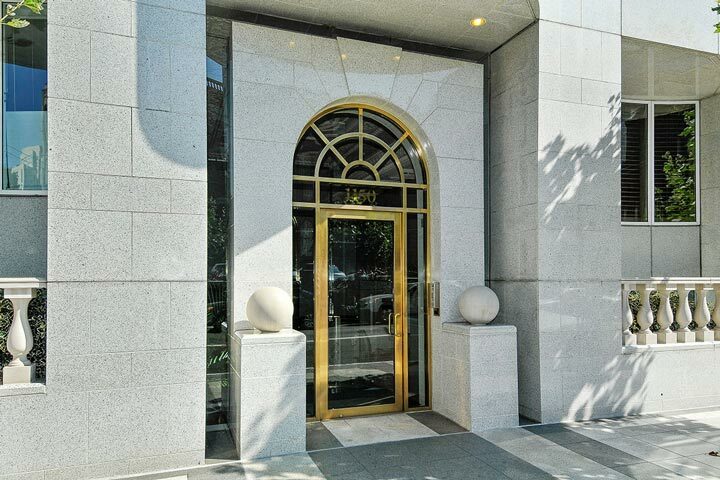 Situated in the prestigious Nob Hill area, the building was built 1989 and offers prime location near many local attractions. 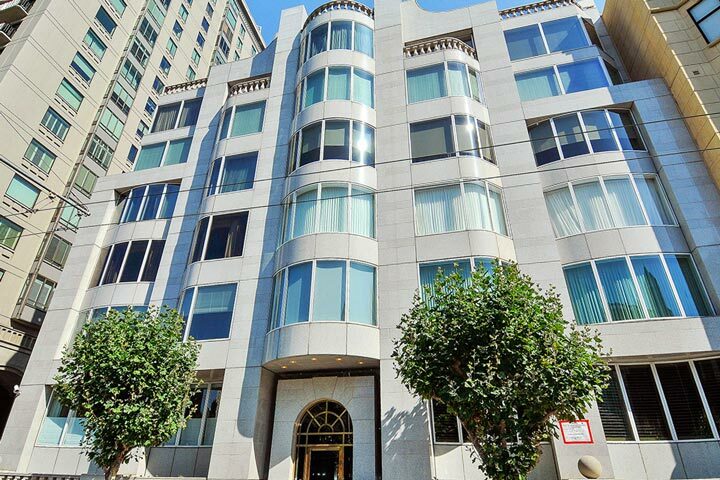 Below are the current 1150 Sacramento condos for sale and for lease in San Francisco. Please contact us at 888-990-7111 with questions regarding this community and any of the homes listed for sale here. The neighborhood around 1150 Sacramento offers a great amenities for those who live here that includes a 24 hour doorman. This section of Nob Hill is within walking distance the Financial District as well as local restaurants, shopping, grocery stores and public transportation.